The CritterTrail Activity Accessory Kit offers a great way to expand your pet's living space to create the ultimate habitat. 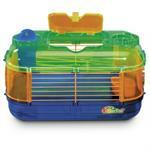 Travel sized habitat perfect for all hamsters, gerbils and mice. Carrying handle makes travel easy. Midwest Guinea Habitat-Want to give your Guinea Pig more Space or maybe a fellow Guinea Pig to Play, Eat and Interact with? Midwest Guinea Habitat Plus-Want to give your Guinea Pig more Space or maybe a fellow Guinea Pig to Play, Eat and Interact with? This cage is designed for rabbits and owners in mind! 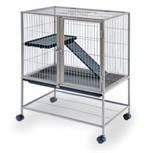 The unique design provides a large lift top and convenient side doors that give easy interaction with your pet. Use this to connect your Expandable Hoppity Habitats. 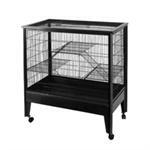 Make numerous configurations and give your rabbit all the space they could ever need! The Precision Pet® Rabbit Multi-Plex™ Play Yard provides a perfect exercise place for your rabbit or guinea pig. 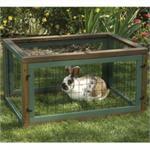 Give your rabbit or pig the gift of freedom to explore the outdoors from the safety of the play yard. 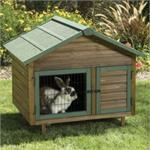 The Precision Pet® Rabbit Multi-Plex™ Hutch is the perfect rustic home for your furry friend! A&E Cage Company 3-Level Small Animal Cage-A rolling paradise for critters of all types, this solidly constructed, wrought iron wire enclosure has multiple levels and ramps, and ample room for play. 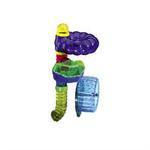 Prevue Frisky Ferret Cage 486-The Frisky Ferret Home is the perfect cage for your fuzzy to call their own. 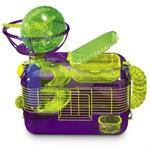 CritterTrail Extreme Challenge Habitat Formally known as the CritterTrail X, this extreme challenge habitat is for all hamsters, gerbils and mice.